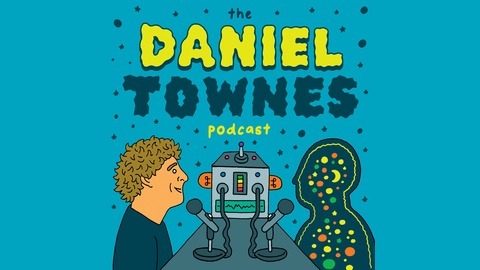 A weekly chat with Daniel Townes and his comedy pals from Australia and around the world. Listen in for some revealing and introspective discussions, and big laughs from some of the funniest minds around the world. 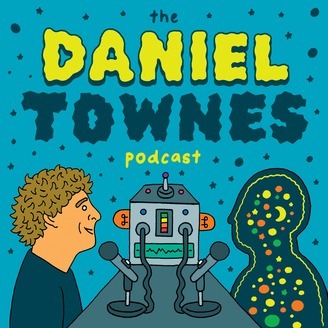 Dane Baptiste and I get together for a chat about ego, class, taking friends to gigs, and a big eff you to Chortle from Dane, which is something most comics have said at some point in their careers, I've just never heard anyone record it, this guy DNGAF.